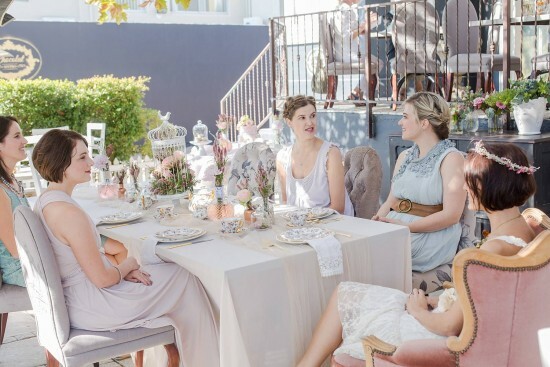 Never planned a kitchen tea, bridal or baby shower before? I’ve got you covered! 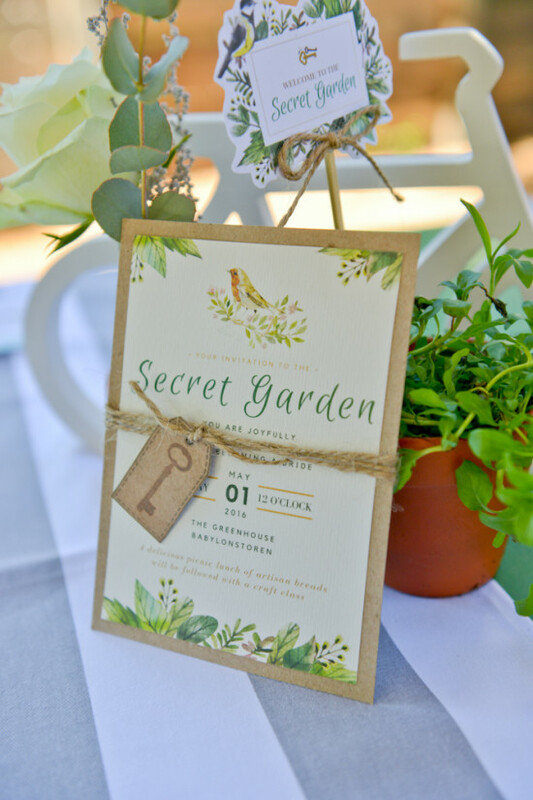 Something Pretty can create the perfect pre-wedding celebration that will thrill and delight the bride-to-be and make any mom-to-be feel incredibly special. 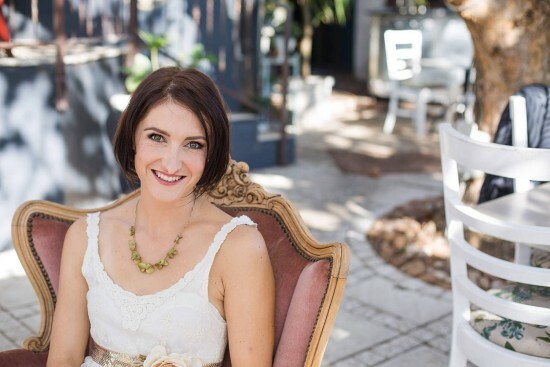 From choosing the perfect venue and decor to deciding what craft class and other activities you will do with the guests, I’m here to guide you through the whole process. First, we have a chat about what you think the bride or mom-to-be would love and what her personality is like. Then we look at which decor theme she would love the most. This is followed by choosing a package type to suit your budget and plans for the celebration. From there it’s a simple process of paying a deposit and I take care of the rest. On the day of the event, all you need to do is arrive and have a fabulous time! The guests will marvel at your styling and planning skills and the bride will think you spent hours and hours creating the most incredible celebration. The best compliment I’ve received is overhearing a guest ask if the bride had designed the stationery on the table. She said it was so like the bride she must have done it herself. I place great value on making sure the bride feels like her bridal shower or kitchen tea was designed just for her in every way. Will I be overwhelmed with emails? With my “everything included” package I take care of the coordination and planning for you. There will be minimal emails and if there is anything extra you need, I know some incredible suppliers that can provide what you are looking for. I also have a very special system for managing guest RSVP’s. I create a private page for your event on my website where guests can find all the information they will need to know. They will be able to send their RSVP through an easy form on the page. This sends an email to you and me so we know who will be coming and who can’t make it. This means no chasing after replies or answering a million questions about directions and the gift registry etc. My available dates book up very quickly, so fill out this form to reserve your date or find out if it is available.